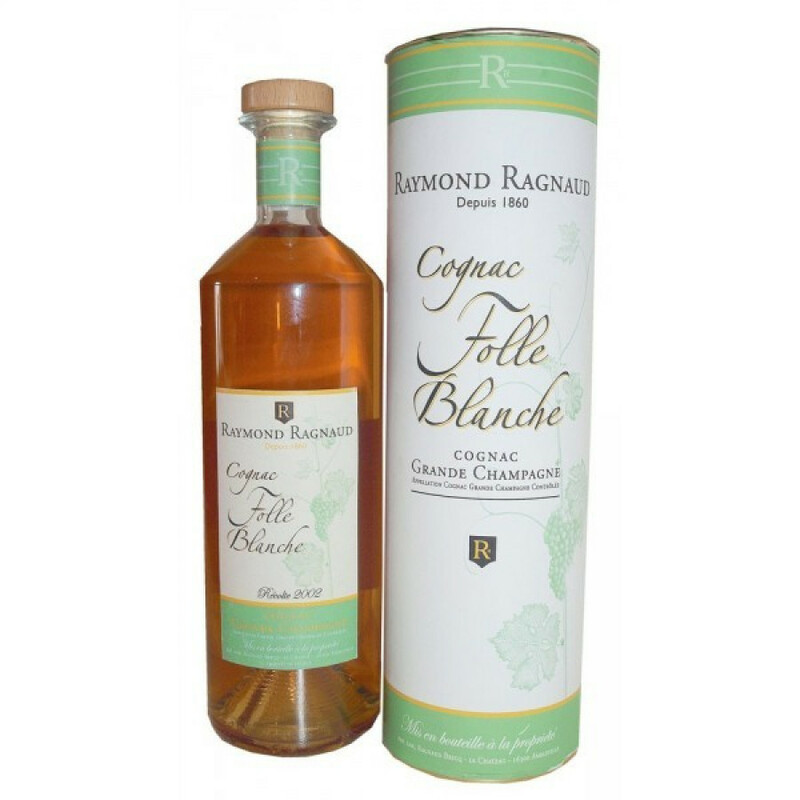 The Raymond Ragnaud Folle Blanche 2002 is a cognac made in our times but with one foot back in the past. In the mid 19th century, the phylloxera virus spread through the Cognac vineyards, killing pretty much all of the vines. Up until that time most of the vineyards grew the Folle Blanche grape. On rebuiliding after the disaster, most of the grapes planted were of the much hardier Ugni Blanc - and this is the main grape that's still grown today. This delight by Raymond Ragnaud is from a Folle Blanche crop from 2002. Despite the fact that it's harder to grow, cognac made from these grapes provides a super elegant cognac, fine and fragrant. A great example, and one that offers extremely good value for money.